End of the wheat yield plateau? With enough of the wheat harvest complete to get a good idea of national yields, there is growing evidence that the ‘yield plateau’ may have been breached. UK national wheat yields seemed to stagnate after the mid-1990s, with the UK average yield hovering persistently just around or below 8t/ha. Increasing concern within the industry led AHDB to commission a review in 2011 to try to determine the cause. 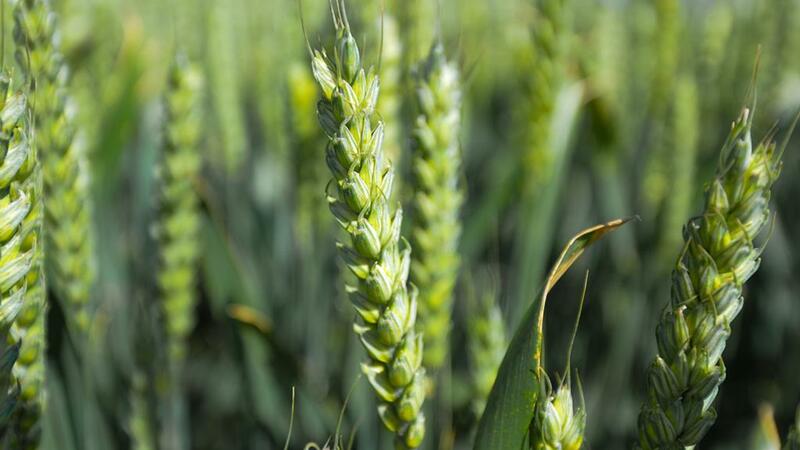 The review, undertaken by NIAB, examined a wide range of data, including agronomic, economic and environmental data, to try to get to the bottom of the problem, according to AHDB research manager Dr Paul Gosling. “The yield plateau report suggested several factors might be holding back yields, including sub-optimal N and S fertiliser use, soil compaction and a failure to exploit the latest agronomic advances by some farm businesses,” says Dr Gosling.